The KWHCoin community and team are excited to announce our latest partnership and signed MOU for blockchain development and ecosystem expansion. KWHCoin and The Chariot Group are partnering to develop and establish policies and procedures that will develop and sustain unique and sustainable village based (localized)economies through appropriate harvesting and use of water and solar power(as well as combined distributed energy resources such as wind, biomass, etc )in rural communities in Kenya. Dr. Philip Mwalali is Co-Founder, Medical Advisor and Director of Programs at Africa Economic Foundation Inc. in Durham, North Carolina. The Chariot Group and other members of the North Carolina African Diaspora Coalition are developing relationships at village and municipal government level with other stake holders on the partnership. The Chariot group is also advantaging the synergies between water based initiatives and solar power in-order to enlist their support for the partnership and develop and even larger ecosystem for project development. “We were invited back in April to attend the African Diaspora conference at North Carolina Central University in Durham, North Carolina and immediately determined there was more opportunity to(have immediate social impact) besides energy. This is an incredible opportunity for the KWHCoin platform to expand and develop clean water resources and apply our token models and app for integration. Dr. Mwalali knows the region very well so it is an honor for he and his organization to select KWHCoin as a partner to develop this ecosystem,” says KWHCoin CEO Girard Newkirk. Here is the collaboration detail and the role KWHCoin will play as active partner in this collaboration. Develop renewable energy resource generation assets for every school that signs MOU with the parties. Particularly integrating Pay As You Go (KWHCoin integration) as network option for receiving energy and water services. Develop a comprehensive token model to reward renewable energy generation and sustainable behaviors. Distribute KWHCoin-Teleficient renewable energy products and integrate Pay As You Go and localized energy exchange for all projects. Develop a village based emergency response system in conjunction with (Nurses in Hand Kenyan based application. Test (KWHCoin token) as digital option for services rendered within the ecosystem. 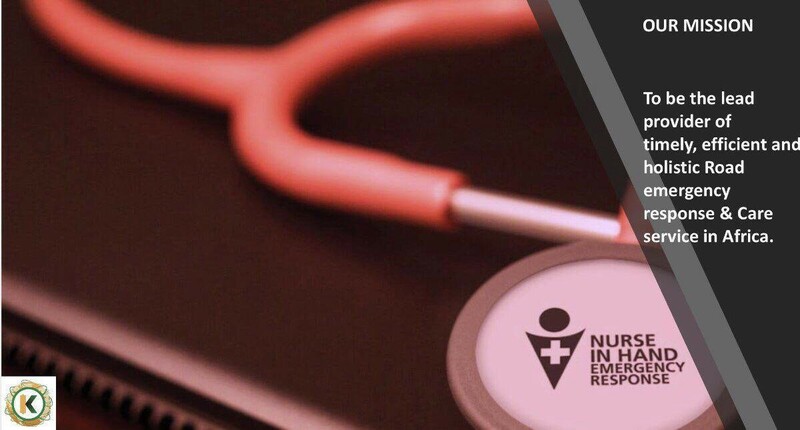 KWHCoin is already development partner with Nurses in Hand to launch a digital emergency response system in Kenya. Kenyan startup Nurses in Hand has partnered KWHCoin for an IOT collaboration to develop a totally green emergency response system for the Kenyan Roadway Network and this revolutionary app is complete as pictured above. “The stars seem to be perfectly aligned for KWHCoin and our Nurses in Hand partners in Kenya. Chariot Group’s focus is in rural and new markets in Kenya(similar to KWHCoin focus on the grid’s edges) and the NIH app will service over 1500 km of roads in the Kenyan Roadway Network system so we can easily integrate software and rapidly developing sustainable accessible economies with KWHCoin being the native token that organizes the ecosystem,” says Newkirk. 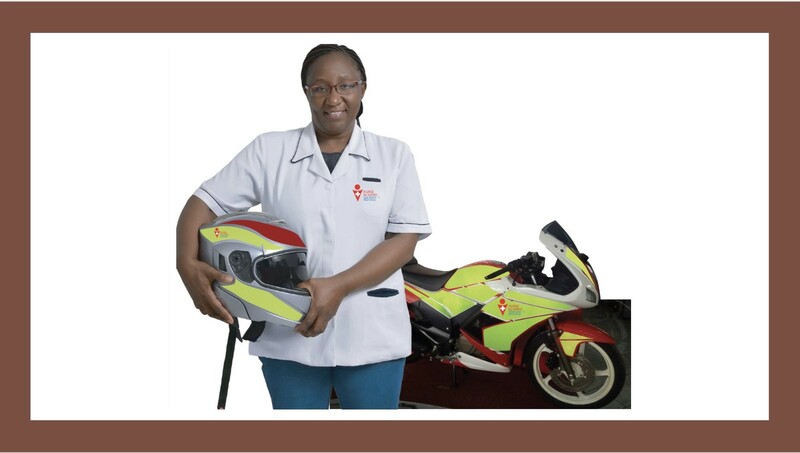 Nurses in Hand mission is to be the lead provider of timely, efficient and holistic emergency response & care service in Africa. The NIH and KWHCoin will develop a 100% green energy platform to service NIH emergency response care system and with the Chariot Group develop water and energy generation assets along in Kenya. KWHCoin will develop and manage the energy generation and distribution for this project and the KWHCoin will be paired in the app as form of payment for services of the emergency response system.